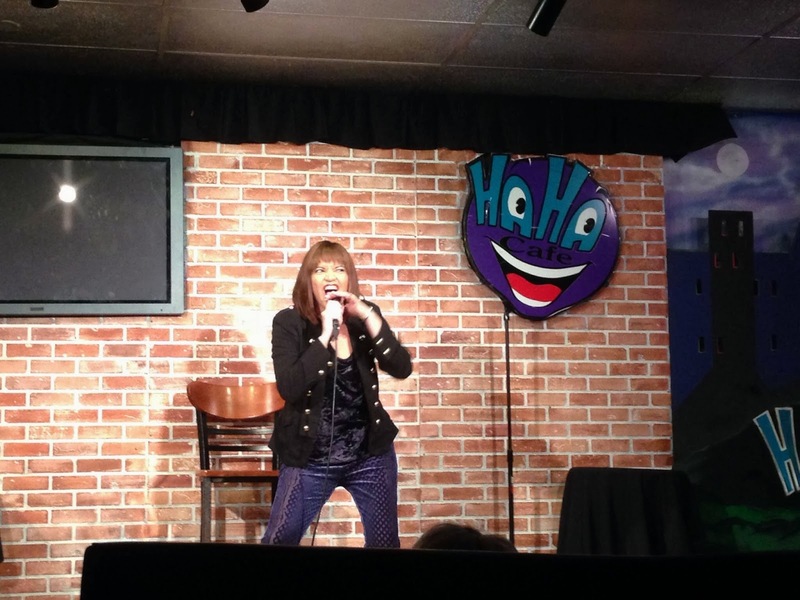 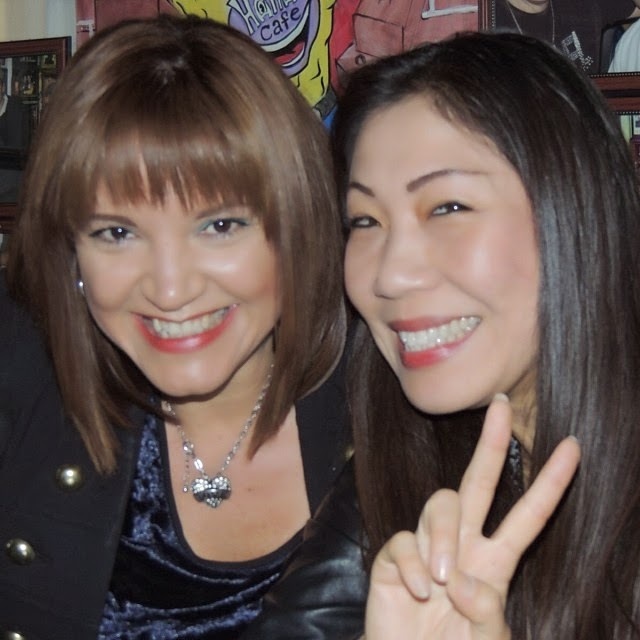 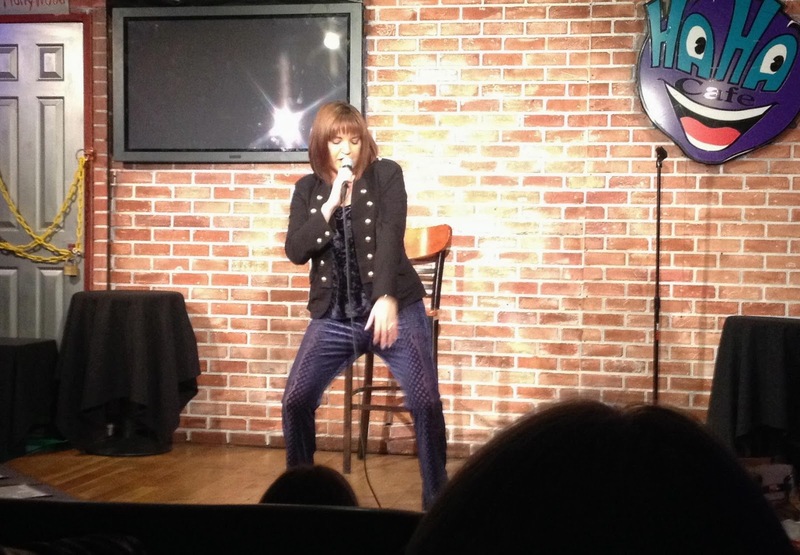 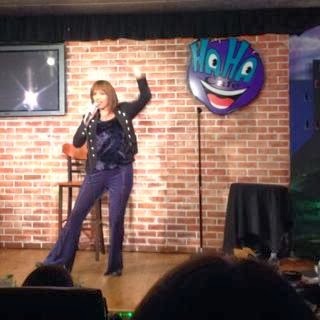 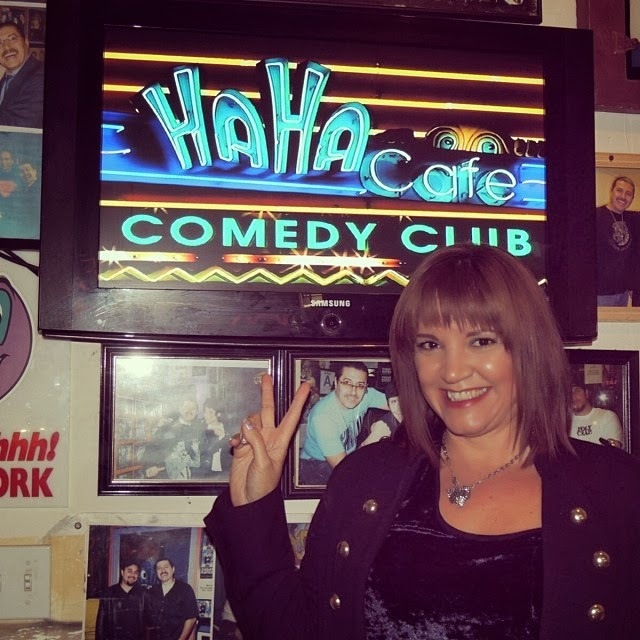 'Twas a great night @The Ha Ha Cafe Comedy Club! 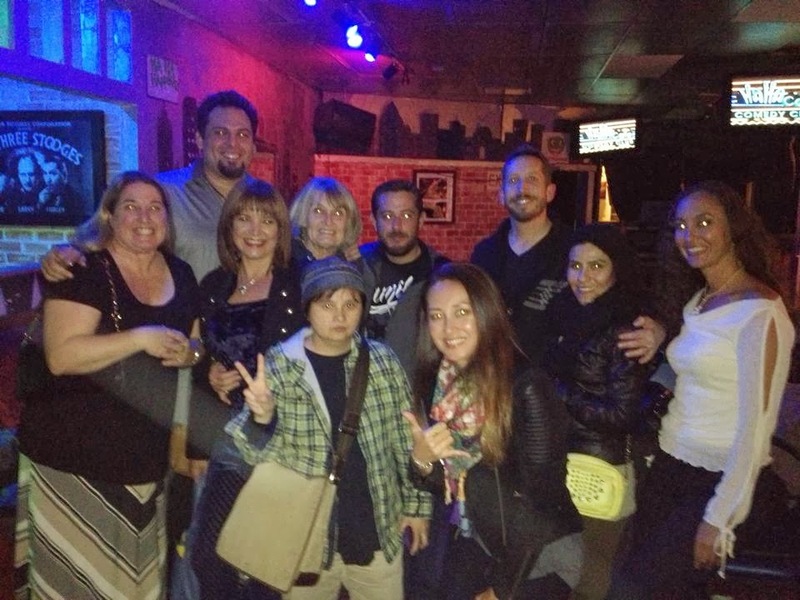 The place was packed & filled with lots of love & laughter! 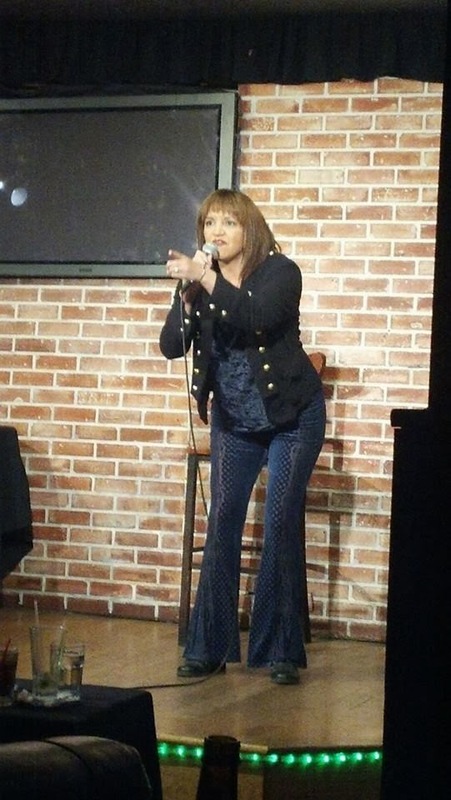 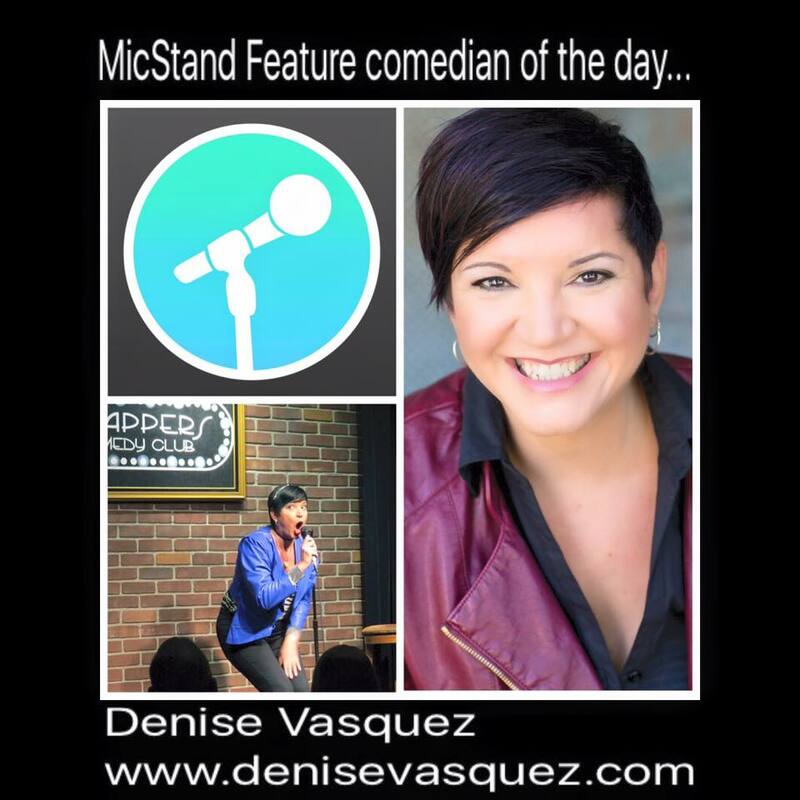 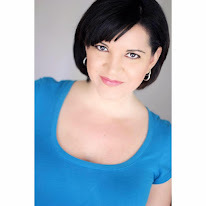 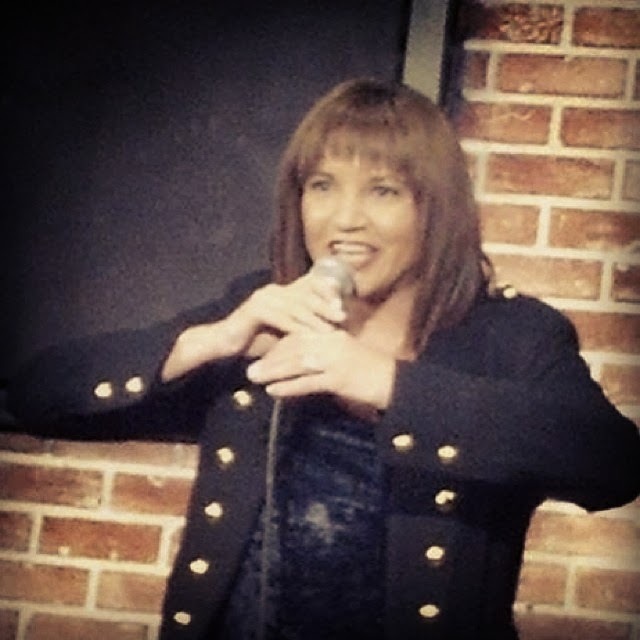 Comedienne Denise Vasquez did a phenomental job! 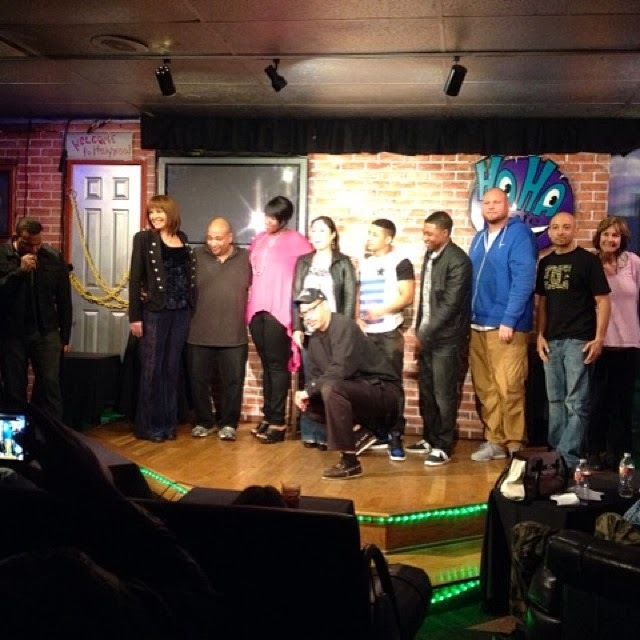 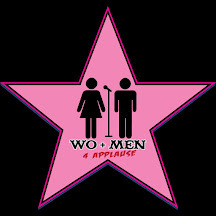 Who showed up to give their love & support ended up being blown away & having the time of their lives!